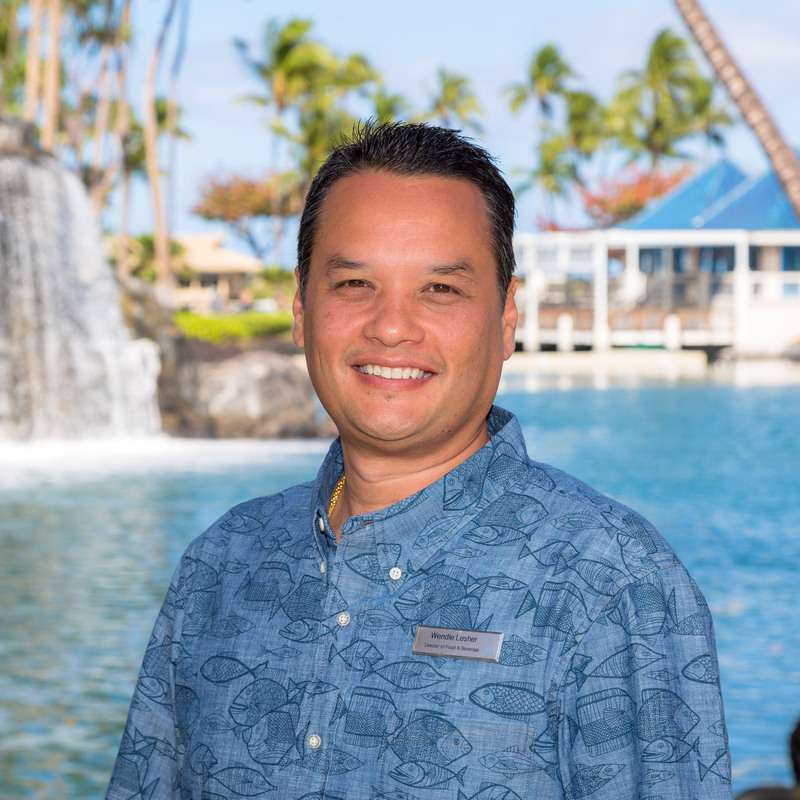 The Hilton Waikoloa Village has announced Steven Katz as the manager of Nui Italian, the resort’s newest restaurant that brings family-friendly Italian cuisine to Waikoloa. Katz brings a remarkable record of management in the hospitality industry to his new position as manager of Nui Italian. 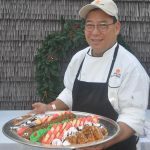 Most recently, he was room manager at Station Casinos in Las Vegas, Nevada where he led his team in improving friendliness scores and contributed to the success of the Station buffet group resulting in solid financial gains. Prior to that, Katz led operations that brought in almost $30 million in sales annually at The Mirage as general manager of operations. 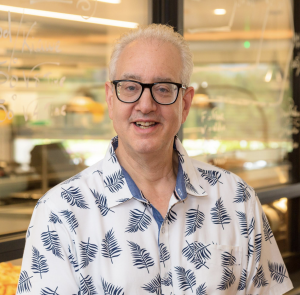 Under his tenure at The Mirage, he was chosen by peers to receive the Excellence in Leadership Award in the Food and Beverage Management Class of 2015. Katz has also worked in other Las Vegas institutions, including the Mandalay Bay Resort & Casino, Luxor Hotel & Casino, and Treasure Island Resort & Casino. 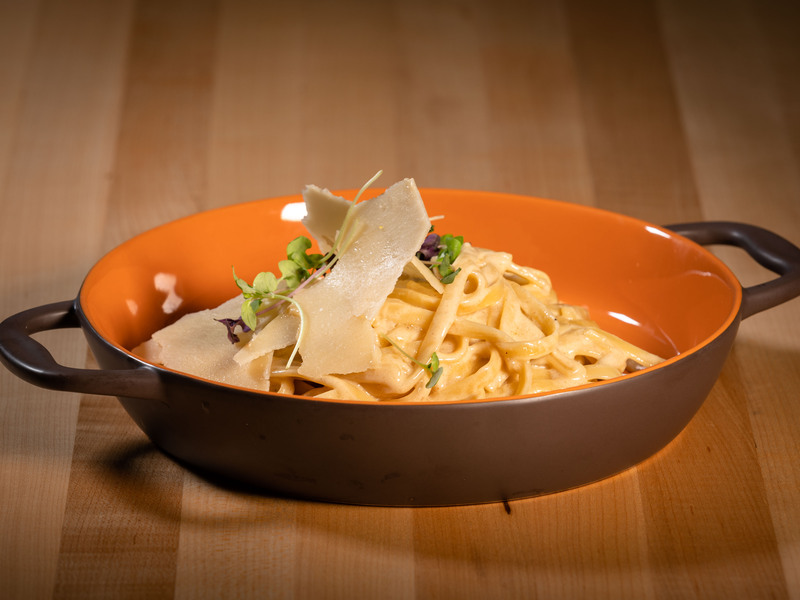 At Nui Italian, diners are treated to an authentic, family-friendly experience. 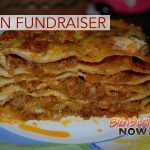 This all-new restaurant features a spacious open-air dining area, with the pizza oven serving as a focal point with its decoratively-tiled, open wood-flame oven where kiawe wood-fired pizzas are hand-crafted in full view of guests. In addition, families are invited to great food and company in the indoor lounge, or to enjoy their meal in the light and airy garden area. Nui Italian features chef-inspired pizzas, salads, pastas and signature entrees that are served in both single and family style portions. For diners visiting the resort, valet parking is complimentary when having dinner at Nui Italian. The restaurant also features a convenient “grab and go” area where visitors can pick up freshly-baked pizzas, side salads and an assortment of gift items. 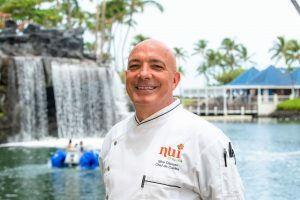 For more information about Nui Italian, visit http://www.hiltonwaikoloavillage.com/nui or call (808) 886-1234.